Fun Hide and Seek outdoor game. 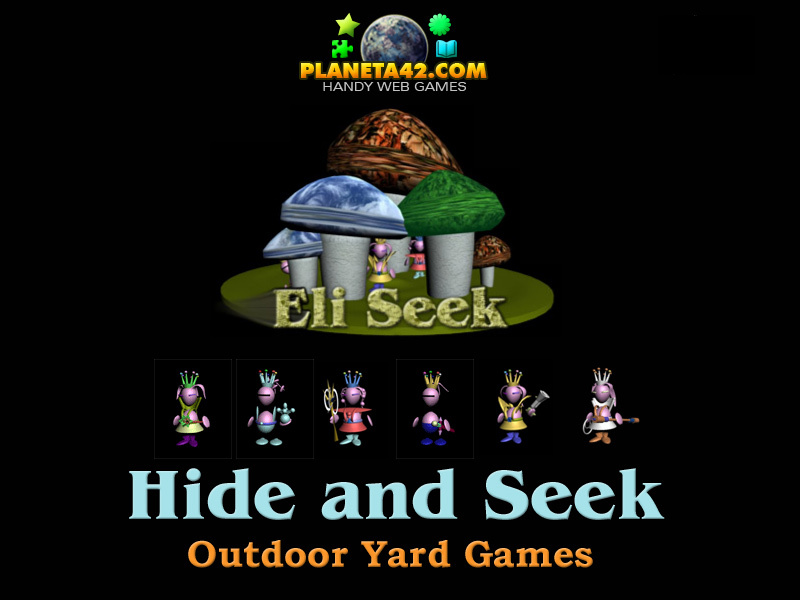 "Hide and Seek" is a free online knowledge level game about a variant of Hide and Seek outdoor game. to play with. Part of the Fun Yard Games for Computers educational tools. What is a kids' team game? How to play hide and seek game variant? What sport games are there for kids? Which yard games should I play today? How to play Hide and Seek. Try a variant of hide and seek popular game. 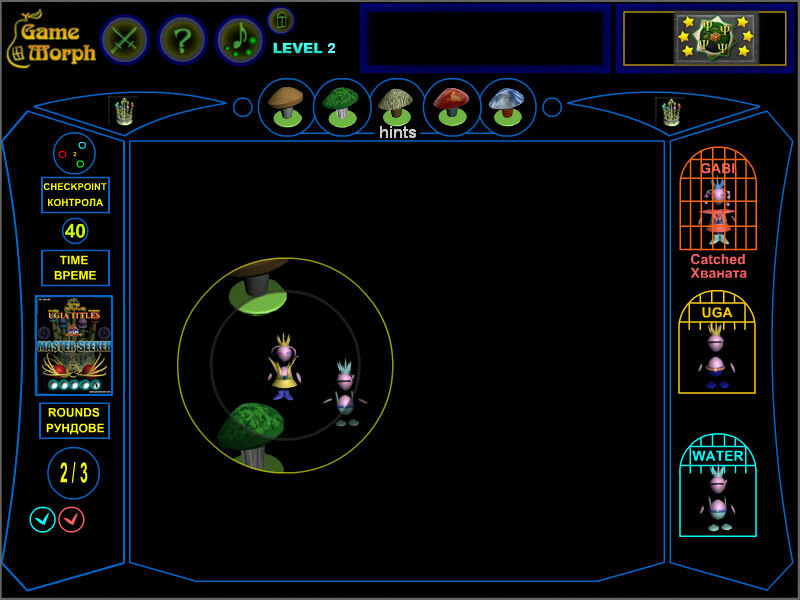 Labels: Yard Games , Arcade Games , Flash Games , Outdoor Games , Education Games , Free Online Games.